I'll work on it...dunno if I can find the night elf but I'll try it. Let me know if you need the source package of the electric snowstorm Murdernickle..
Hey, thanks for the kind words Shilex. Everyone has worked really hard to get this place going. so hows it coming along? >so hows it coming along? 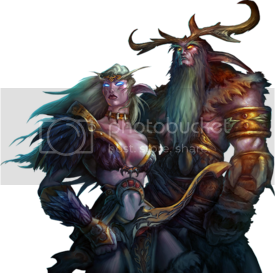 I can't find a male night elf ANYWHERE!!! If someone can find me a decent render of one I'll be greatly pleased haha.